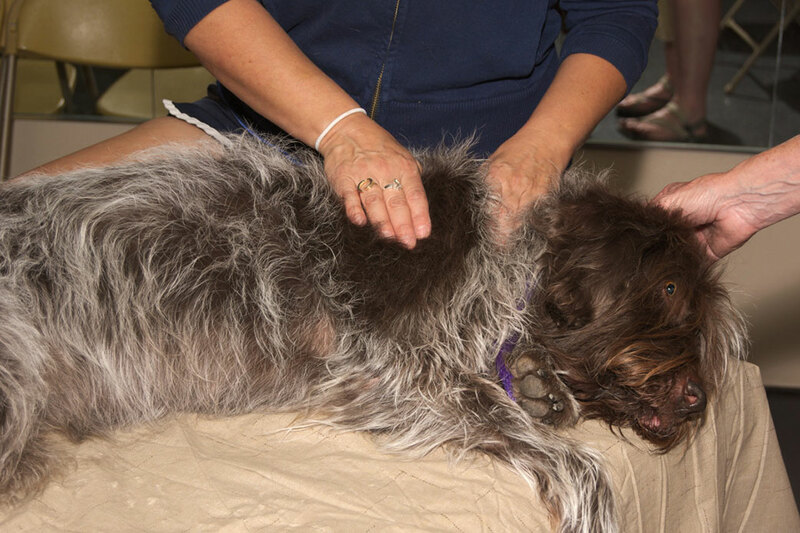 The Lang Institute for Canine Massage offers instruction for all levels. Step-by-step for beginners, in-depth for experienced professionals looking to expand their skills, our program will prepare you to be a highly skilled, professional canine massage provider. Love dogs and want a career working with them, but not sure where to start? Worried you won’t be able to keep up with anatomy and physiology? Our course materials are designed to provide the basics beginners need, and build to more advanced topics. Our expert faculty, including Joanne Lang, are available to our students every step of the way. Joanne has guided many beginners through successful completion of the Lang Institute’s course. Want to take your canine rehabilitation to a new level? Want to work with high-performance sports and championship show dogs, but aren’t sure where to start? Joanne Lang can teach you! 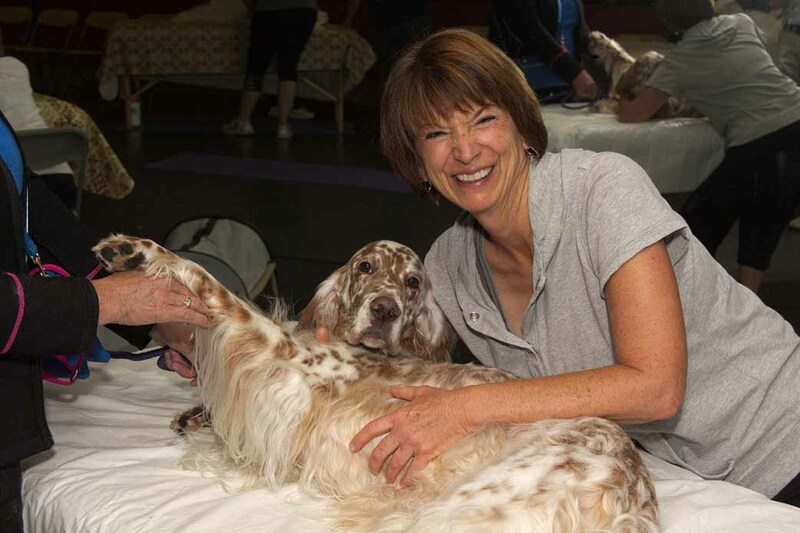 From learning to improve the mobility of senior dogs, to working with high-performance and championship show dogs—a specialty of Joanne’s for over thirty years—she and her faculty will prepare you to look at canines in a whole new way. Using the Lang System, you’ll learn how to apply our techniques to a variety of clients, including show dogs, handicapped dogs, and sport and working dogs competing in categories such as agility and herding.